Know our line of Burnishing Tools! The Burnishment is an indispensable process for the manufacture of Crankshafts. The main objective of this application is the adjustment of tensions in the vertices of the Crankshaft increasing the piece resistance. 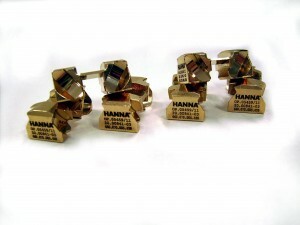 The Hanna Company manufactures Cages and Rolls for Deep Rolling of the Crankshaft, in diverse geometries, utilizing the best materials and according to dimensional tolerances.Now you have an option for supply of rolls and cages to Deep Rolling.